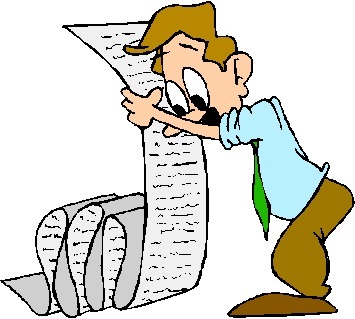 Do I have a bucket list? The answer is kinda, sorta but not really! A bucket list is comprised of those must-do things before you leave this earth. 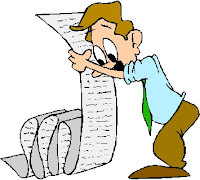 I don’t have an actual list and I don’t think of it as do-before-I-die, just do. I fully realize that some of the things will happen because they are within reach. Others require a bucket full of money and that’s where the imagination goes wild. So let’s say I have a Bucket (of money) List. I am fascinated by the hot-rod trend to restomods not that making something old behave like something new is rare in the hot-rod world. When finished they look like the original car but drive and handle better than conceived at the factory, whenever that was. The visual is old but the drive train and suspension are from a newer vehicle, often a hot newer vehicle like a Mustang Cobra. I buy Hemmings Muscle Machines every month. The magazine fuels my dreams. In recent issues they have been featuring better than new restomods. In February it was a 1957 Ford, 2 door post. On the surface it looks just like a 57 Ford, an ugly duckling to my discerning eye. But underneath it’s a fire breathing snake, an SVT Cobra. Take a look at the pictures by clicking the link. How’d you like to have one of those parked in your garage? 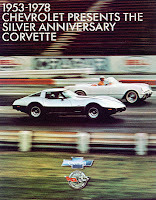 Our son Jonathan owned a 1978 Corvette Silver Anniversary Special, nicely optioned and very low miles. 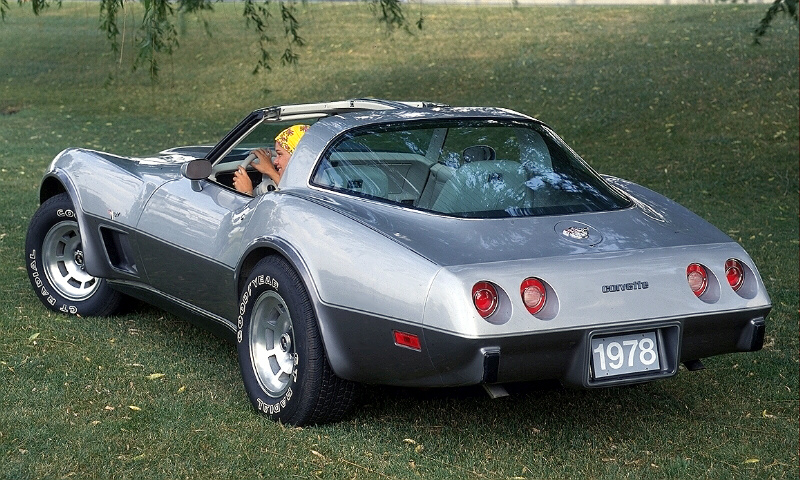 When he and his wife Anna moved to Baltimore in 2001, they left the Vette behind at her father’s acreage in South Carolina, where it sits to this day. As far as I know, it hasn’t been started in more than 10 years. When Jonathan passed away, Anna said she wanted me to have it because it was Jonathan’s dream to ship the car to Canada. He had no place to keep it in Baltimore and figured my garage was the best spot. His idea was that I would slowly help him build his fantasy car through my contacts in the collector world. For many reasons, the Vette remains in South Carolina. But, I know what he wanted, in detail. Here’s what I’ll do when I win the lottery. 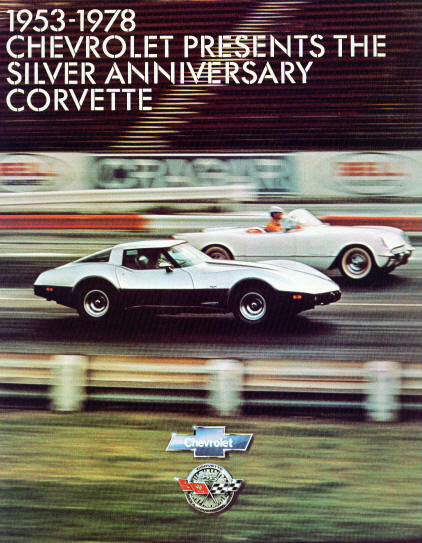 Restore the car to look like a prime example of the 1978 Corvette Silver Anniversary Special. The engine will be from a newer Vette with more horsepower and more efficiency. The old 3 speed automatic transmission will be replaced by a 6 speed for better highway cruising. All other parts underneath the car will be upgraded for ride and handling. Inside, we’ll be sure to upgrade the technology, sound system, GPS and so on. But they’ll be hidden. 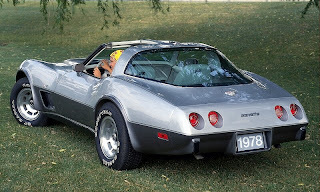 In short, a newer Corvette dressed up like a classic. Once finished and broken in, we will hit the road. 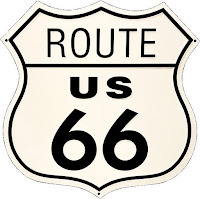 Terrie and I have always wanted to drive Route 66. 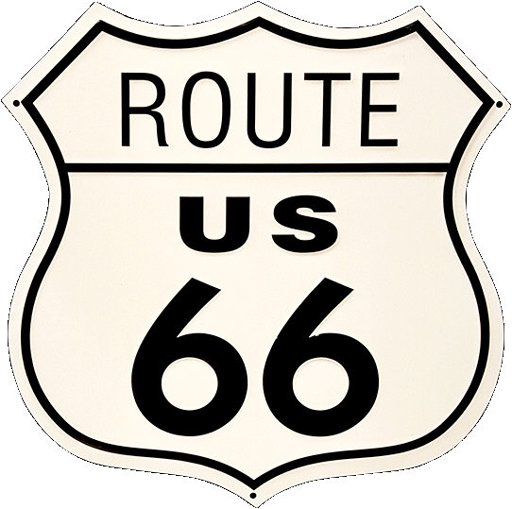 Whether it’s because of the song, the movie CARS or the TV show Diners, Drive-ins and Dives, Route 66 is magical for us. And what better way to tour what's left of the legendary highway than in the restomod Corvette! Another key to our fun will be to get a list of all the diners and drive-ins along the old Route 66 as featured by Guy Fieri on his Food Network show. Oh, by the way, I'm open to donations and sponsorships. Mark it down as Ted's Bucket (of money) List. And, thanks.